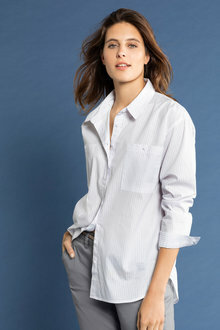 Your wardrobe wouldn’t be complete without a selection of shirts to wear for work, social events, or lounging around the house. 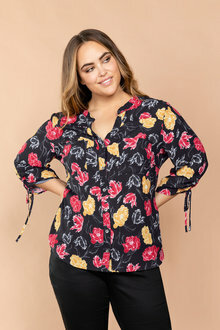 Our women’s shirts available online come in a variety of bold, colourful patterns, as well as more subdued colours more suitable for the office. 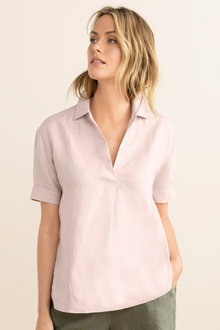 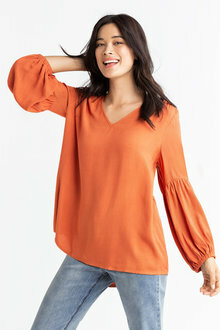 Feminine shirts are an essential wardrobe staple since they can be worn for almost any occasion. 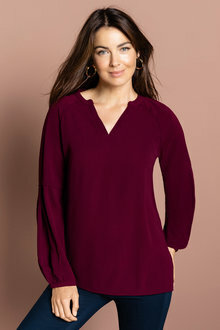 Pair them with a skirt or nice pants, and you’ve got yourself a chic outfit to wear to parties, nightclubs, or on date nights. 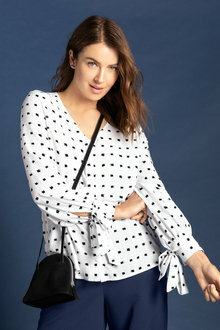 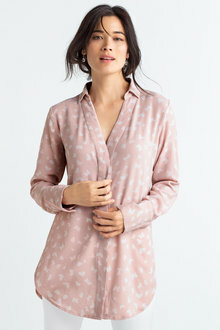 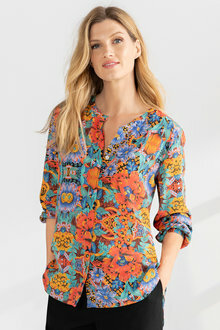 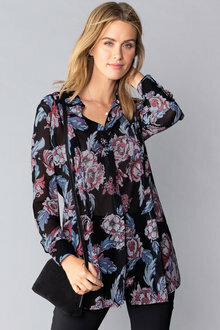 Choose a simple button-up shirt with the sleeves rolled up to go with jeans for an effortless casual look, or dress up your outfit with a patterned pullover blouse with block white or black pants - ideal for the office. 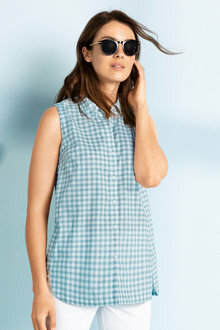 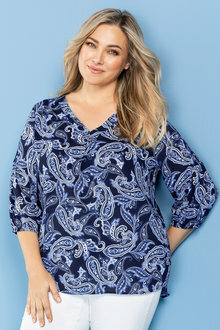 Our range of women’s shirts cover every size and body shape, including plus size options. 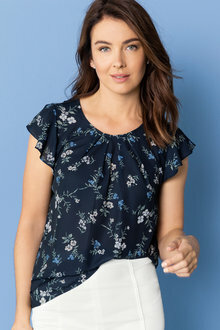 So you’ll easily find the perfect stylish short-sleeved, long-sleeved or sleeveless option for your new job or simply for casualwear. 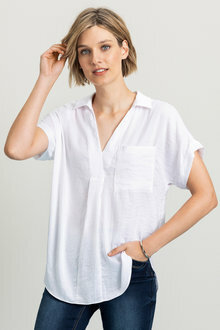 Shop our full collection of women’s shirts online today!